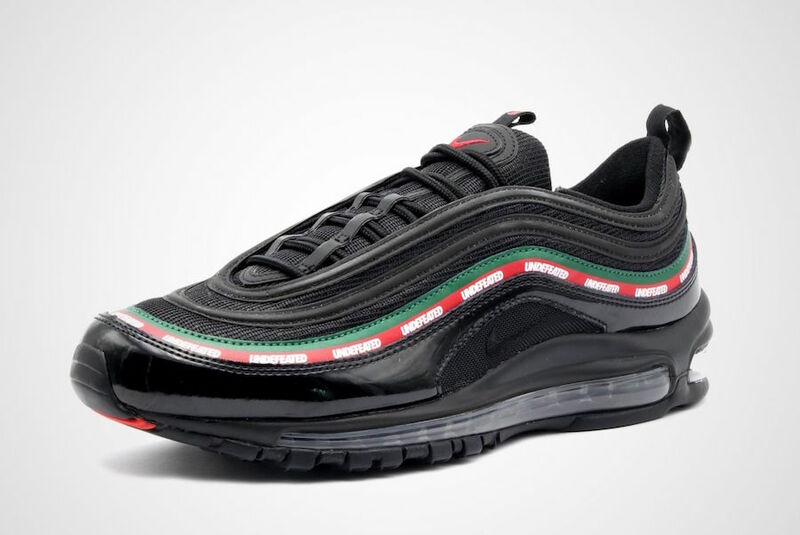 Undefeated links with Nike Sportswear on a special Air Max 97 colorway that pays homage to the 20th anniversary of the runner. 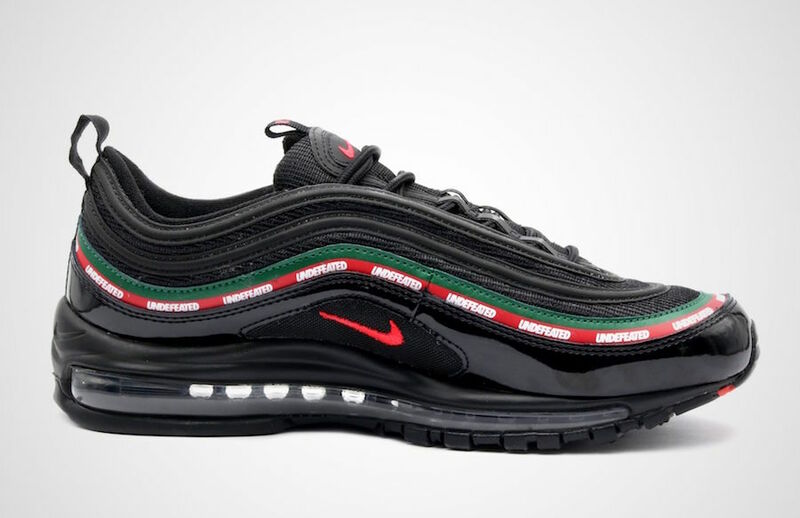 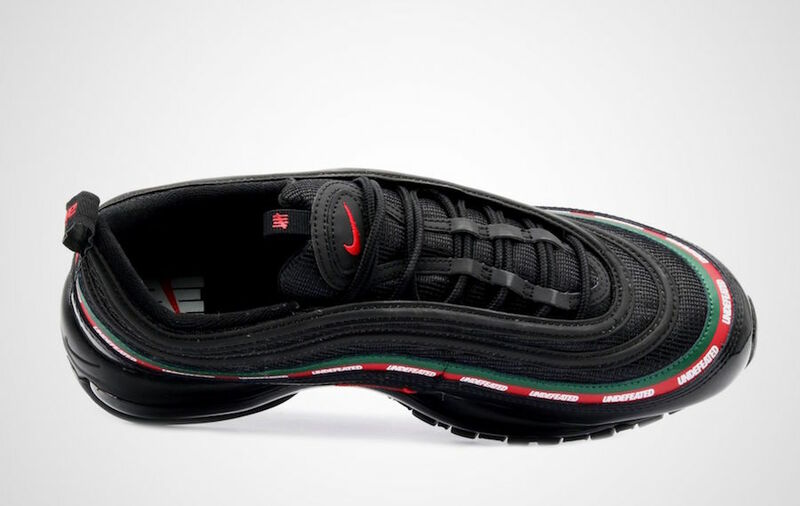 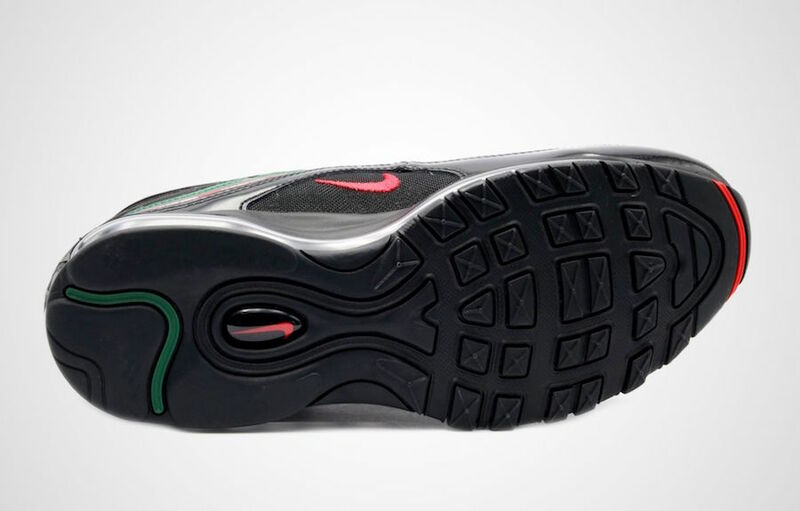 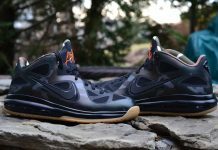 Seen here is the Nike Air Max 97 x Undefeated collaboration that features a black, gorge green, white and speed red tones throughout. 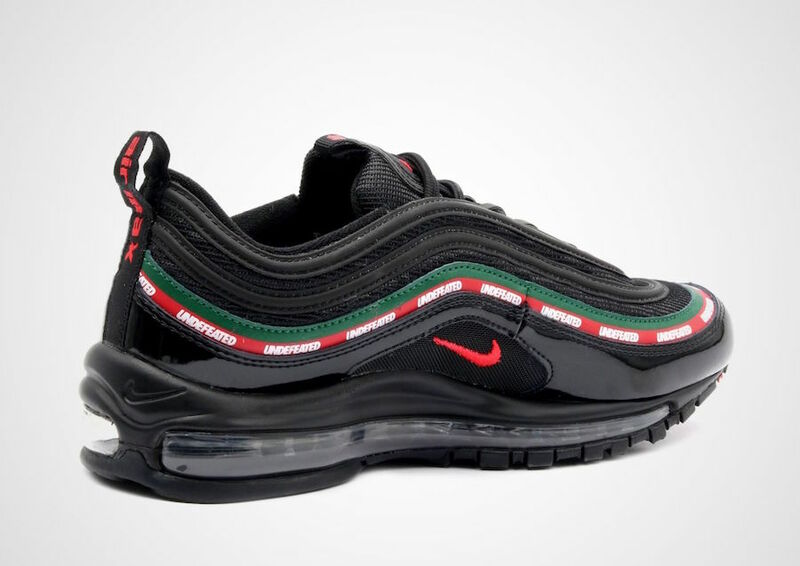 The Gucci-esque colors pay tribute to Italy, and features repeated undefeated branding from front to back. 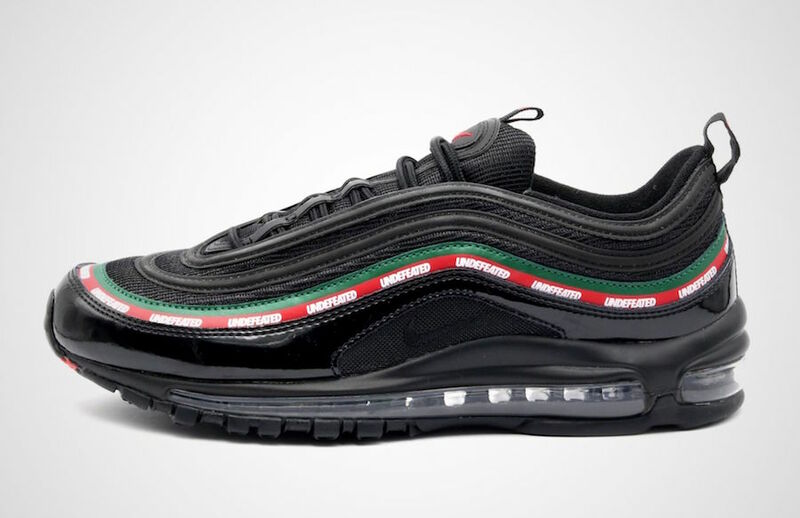 The Nike Air Max 97 “Undefeated” is set to release on September 1st at select European retailers, followed by a stateside release soon for $180 USD.